There are so many reasons to be proud of our union. We’re the biggest union in the country, and growing, representing more than 1.3 million public service workers. 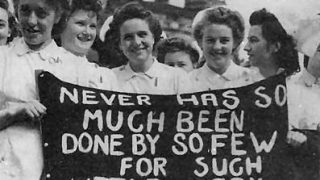 We’re also the biggest organisation for women in the country with more than a million women in membership. We’re the union that fought and won on Employment Tribunal Fees – a win that benefitted all working people. We won the fight for the minimum wage and now we fight and win the battle for the living wage for all. From branches to regions, nationally and internationally, our union is known for our work fighting for fairness, justice and equality for all. All of this, thanks to UNISON’s incredible members. The people our union represents are the very best of our society. Caring, educating, healing and protecting – wherever you work and whatever you do, as UNISON members you provide public services that millions of people could not do without. 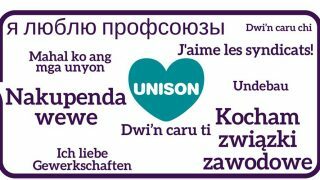 Who we are, and what we’ve achieved – there are so many reasons to be proud of UNISON. 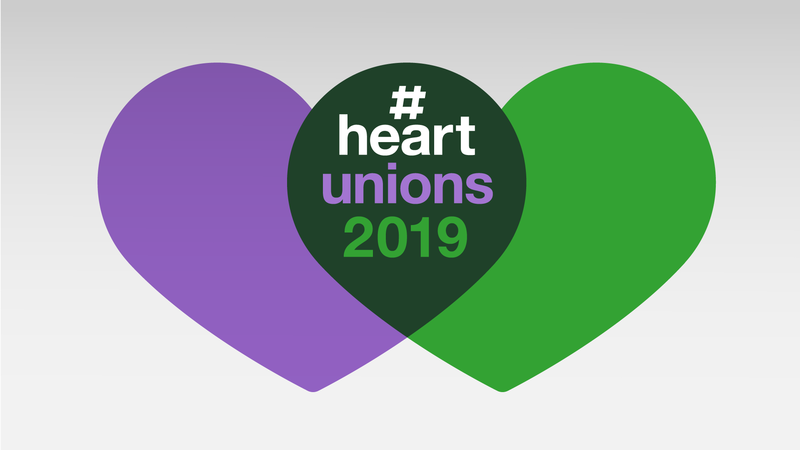 That’s why this week – Heart Unions week – is so important. In recent years, we’ve taken this week to celebrate the achievements of our union and the wider trade union movement. That’s something which it’s so important to do, yet which we as trade unionists often forget about. We’re always charging towards the next battle, the next struggle and the next victory – which is admirable – but that means we don’t often take a moment to think about the victories we’ve already achieved, and the incredible value trade unions bring to our members and our communities. So this week, let’s take that moment. To take stock. To acknowledge all that we’ve achieved. And to fix our sights on the next victory for working people.